Like Schneider and Ravitch, we are not without power. In order to have a democratic society, we need to have democratic institutions, which your money and influence are destroying. We are here to educate the public on your initiatives and to stop you from privatizing public education. 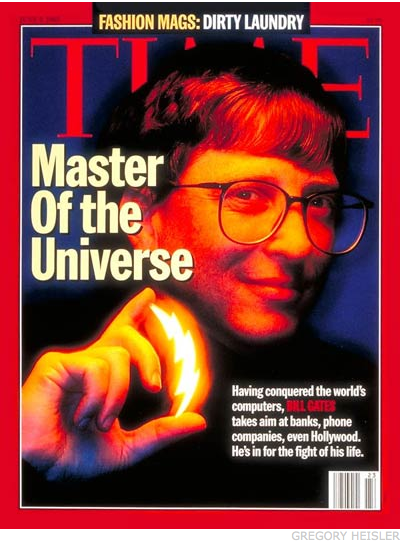 This entry was posted in Bill Gates, Billionaires, Capitalism, Civil Rights, Common Core, Corporate Education Reform, Democracy, Diane Ravitch, Anthony Cody, Valerie Strauss, Washington Post, Edreform, High Stakes Testing, Mercedes Schneider, Privatization, Social Justice, Standardized Testing. Bookmark the permalink. Reblogged this on Critical Classrooms, Critical Kids. Florida Stop Common Core Coalition, find the facts there and on line YouTube “Part 1 of 5 Stop the Common Core” and YouTube “Teachers & Moms Against Common Core”. you are on the right track, you just need more. Yep, Gates is going to make Billions if we don’t stop Common Core, and Yep, Common Core is for dumb down and indoctrination and control, the federal takeover of education. Verify for yourself and keep up the blogs!